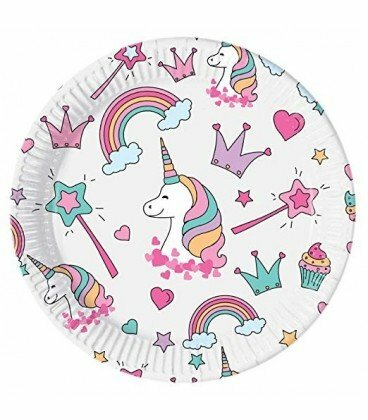 PAQUETE DE 8 PLATOS DE 23CM DE CARTON DE TUS PERSONAJES FAVORITOS, UNICORNIO. 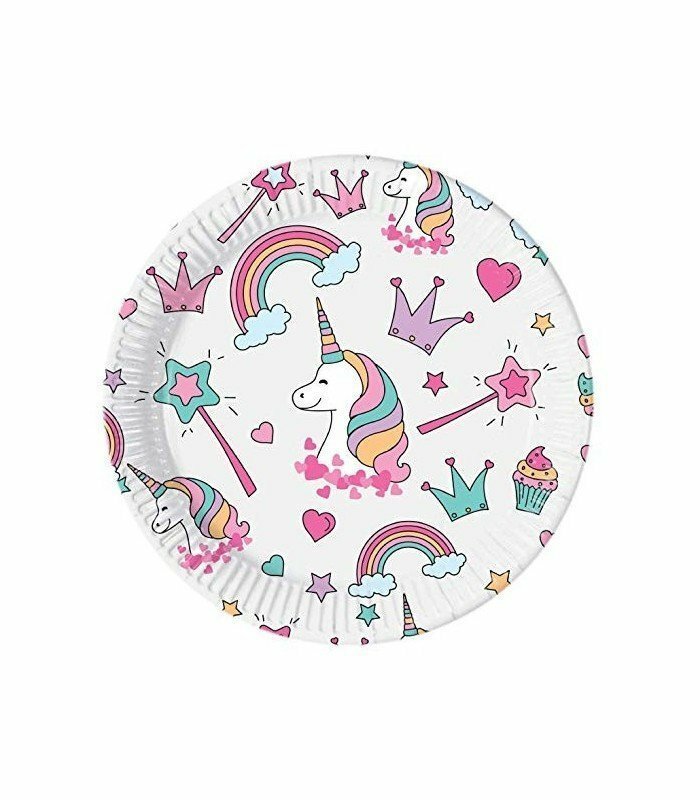 LLEVATE ESTE FANTASTICO PAQUETE DE 8 PLATOS DE 23CM DE TUS PERSONAJES FAVORITOS UNICORNIO. Y CELEBRA TU CUMPLEAÑOS RODEADO DE TUS HEROES. HAZ QUE TU FIESTA O CELEBRACION SEA INOLVIDABLE Y QUE TODOS TUS INVITADOS SE SIENTAN DENTRO DE TU SERIE FAVORITA.